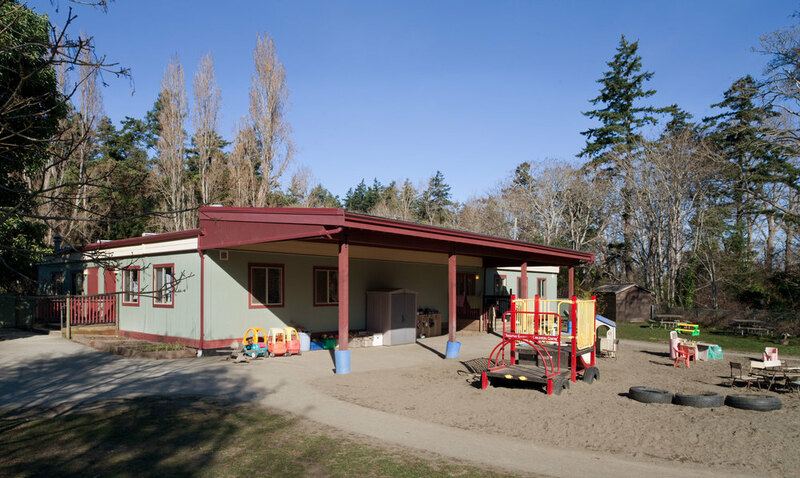 Our preschool has four unique rooms and a large outdoor playground in a beautiful treed setting. Each area provides unique learning opportunities with a wide array of activities for children to interact with the world around them. Our preschool has four distinct classrooms for the children to visits play and discover in. Each day new activities and games are played as the children move from the Art-Room to the Music Room or discover building and dress-up fun in the Play Room.